​Welcome to Trumpet branding and design. We believe that your brand identity should be a visual summary of your business. And we think visuals speak louder than words. Logo for a collaboration of organisations working towards evidence based information on nutrition and diet. The last letter (A) is in the shape of the Irish Food Pyramid. Important channel diversification led to a brand new name and look for this growing business. Communicating a clean and professional environment for the most experienced skin clinic in Dublin. 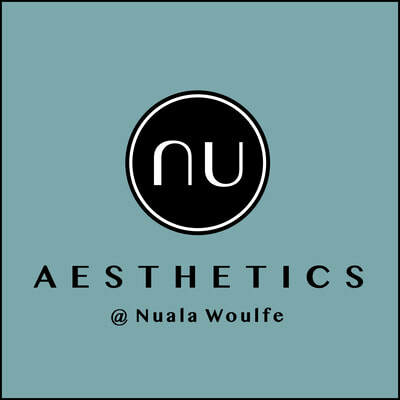 Considerable market changes for Nu Aesthetics led to re-branding of this business also. 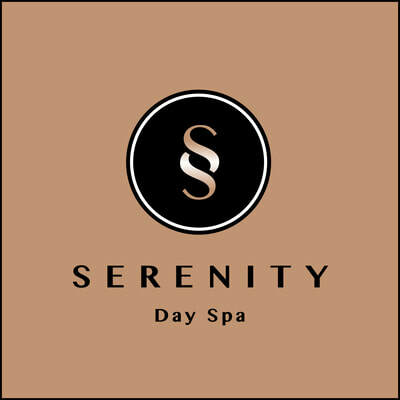 Serenity Day Spa has been a sanctuary from stress since 2005 and the gradient in the two S shapes communicates a calm and soothing experience. 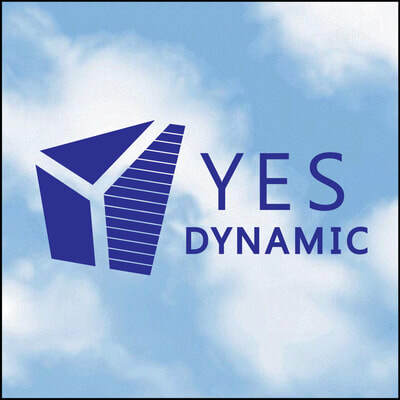 Developed a corporate identity for business applications by YES Dynamic/Microsoft Dynamics 365. Thinking outside the box, illustrating dynamic shapes for each application, it comes together as a complete package. Working with nature. Repositioned a successful, craft led business due to a rapid product line expansion. Letting the beautiful wood work speak for itself with a simple mark placed on top of high quality images of the client’s work. 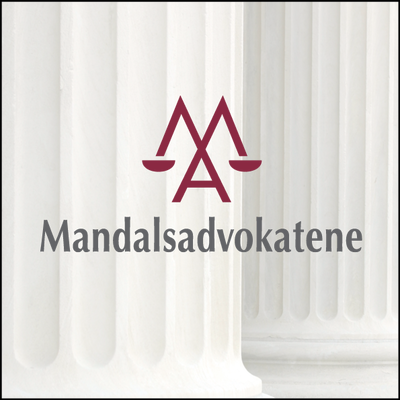 New corporate identity to communicate peace of mind. 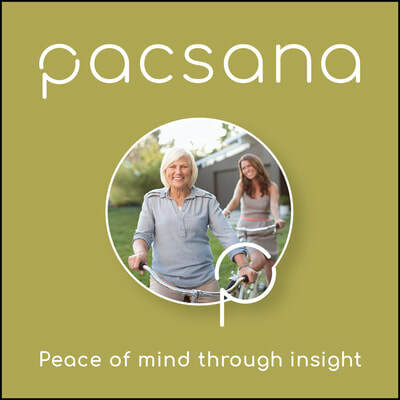 PacSana is an unobtrusive aide that records unexpected or sudden changes in movement patterns in the home, enabling active elderly to extend their independence. 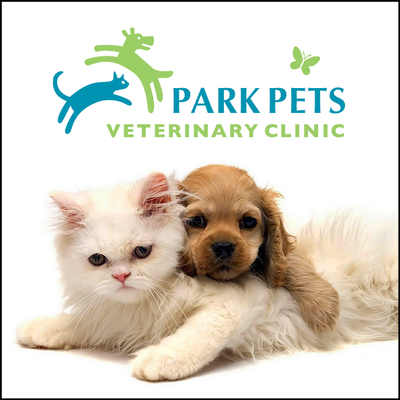 Communicating the love and care of animals in this logo design for a full service veterinary clinic dedicated to caring for your pet with a 24 hour care when you need it the most. 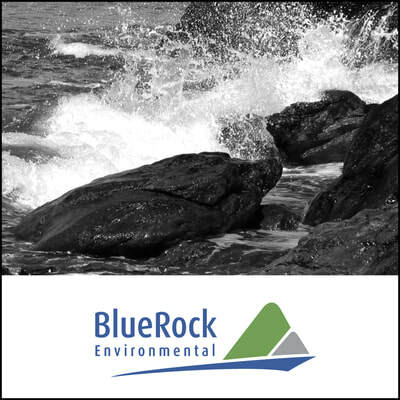 Branding for an independent chartered consultancy firm that provides an extensive range of environmental monitoring services throughout Ireland. The logo illustrates the various aspects of the environment in which they provide consultancy on. Developed a strong corporate brand to support its business ambitions. The symbols are abstract shapes of buildings in any shape or form and the tagline supports the communication by stating exactly what this business does. Community based brand identity project. 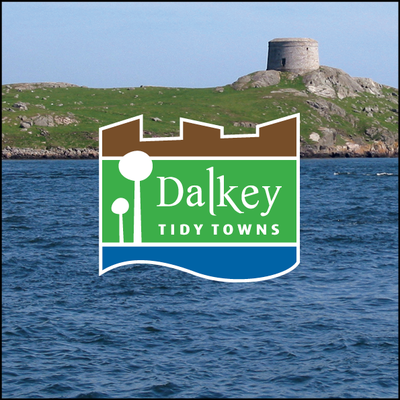 The visual incorporates Dalkey castle, the sea and Dalkey’s very clean and green environment. Our mission is to create successful brand identities and visual communication for our clients. 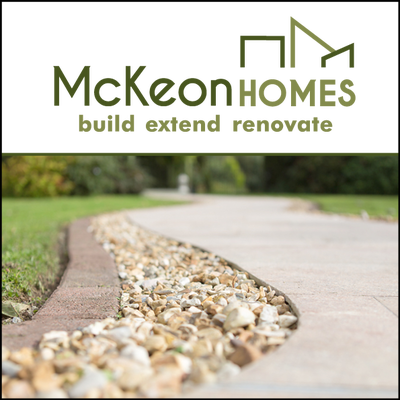 Taking time to learn about our clients’ businesses and their challenges, we develop thoughtful designs, characterised by meticulous attention to detail. Building long term relationships with our clients means the better we know you, the better our work becomes. 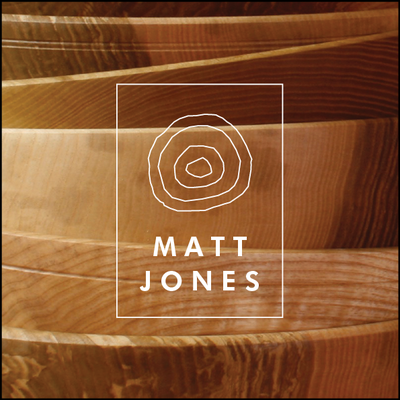 Here's a few links to articles I have written about branding and design. Creating a brand story is the best way to differentiate your business, but it is not simply about standing out and getting noticed. It is about building something that people care about. Something they want to buy into. Click to read "People are consumers of stories (more than of products or services)." A brand is your business reputation. It is through branding that you will create consumer trust and emotional attachments. A good example is Lego. They’re not just building blocks for kids. They represent childhood imagination and creativity. Click to read "Do you have a business or do you have a brand." There’s plenty of ways to go about developing a name for your business. You can describe what your business is or what it does, you can take a word out of context or you can make up a brand new word. Click to read "10 ways to go about naming your business." A creative brief is a communication tool that outlines a project’s requirements, expectations and resources. It helps ensure that everyone involved in a project are on the same page. Click to read "Trumpet’s creative brief template for a brand identity project." Here’s my design principles and some of my logo designs. You need to communicate clearly, confidently and positively. It is absolutely vital that your logo represents your core values. Click to read "Your logo is the visual summary of everything that your business stands for." While logos are visual representations of a brand, taglines are audible representations of a brand. If your business name is not already descriptive of what you do, well then your tagline should be. Click to read "How to write a great tagline for your business." Colours have the power to convey and communicate meanings and messages without words. It is the most important component of a logo design and by far what people remember the most, much more so than the shape or word of the logo itself. Click to read " What does your brand colours say about your business?" Every brand, from the smallest startup to a corporate giant, need a set of branding guidelines to maintain their identity. Here’s a list of what I believe is essential information for a brand style guide, along with some great examples from the likes of Skype, Spotify and Orange. If you found these articles helpful you might want to sign up to receive my monthly newsletter about branding, design and mindful working? We need your e-mail address in order to send it to you. We will not share your e-mail address with anyone else. Thank you!